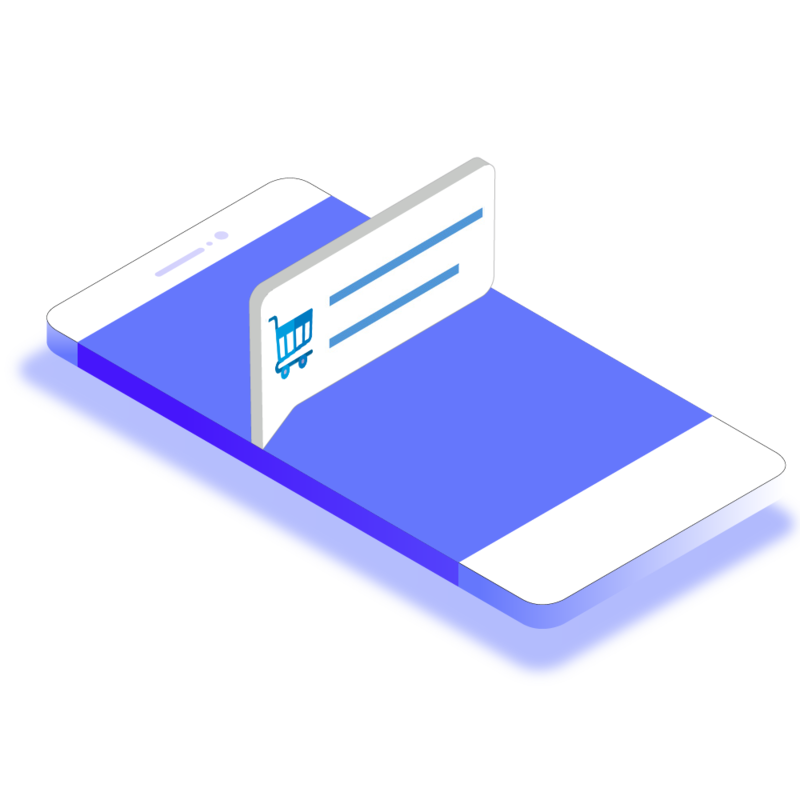 iZooto helps Shopify Merchants increase their revenue by upto 10% using targeted and personalized push notifications. 1 Click To Kickstart Your Retargeting Campaigns. That's it. Engage your customers with targeted products, offers and drive repeat sales. 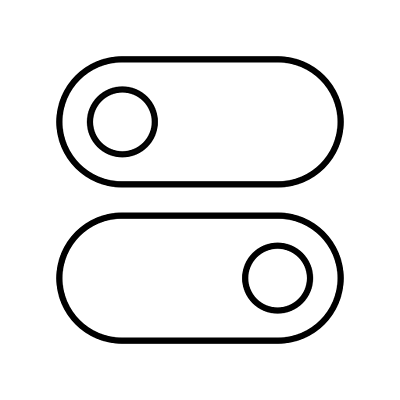 The best marketing teams use iZooto to capture their user’s attention at the right moment with the perfectly crafted push notification. 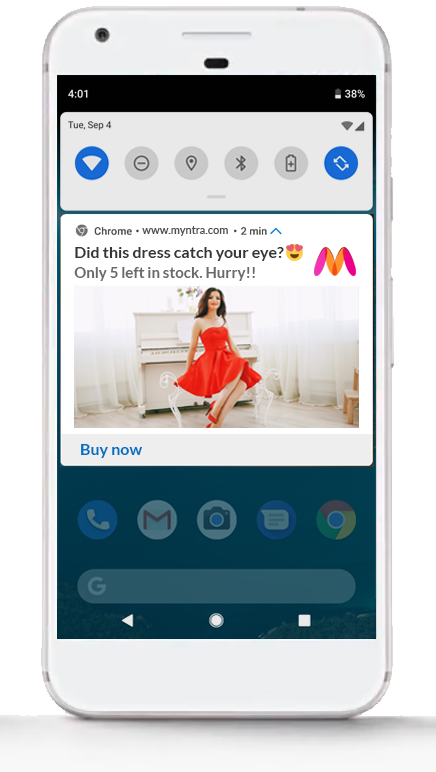 Bajaao, India's Leading Shopify Plus Merchant uses iZooto to retarget and engage their users with targeted and personalized web push notifications. iZooto now contributes over 5% to their overall revenue. 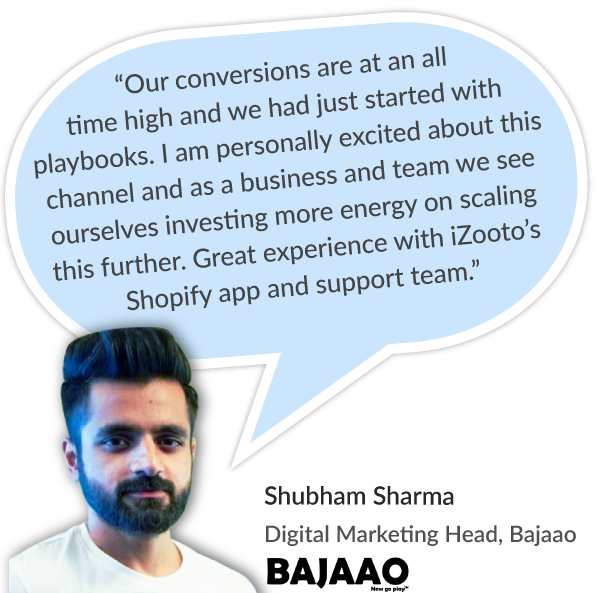 Read their case study on how Bajaao's super lean team relies on iZooto's automation to drive their sales. 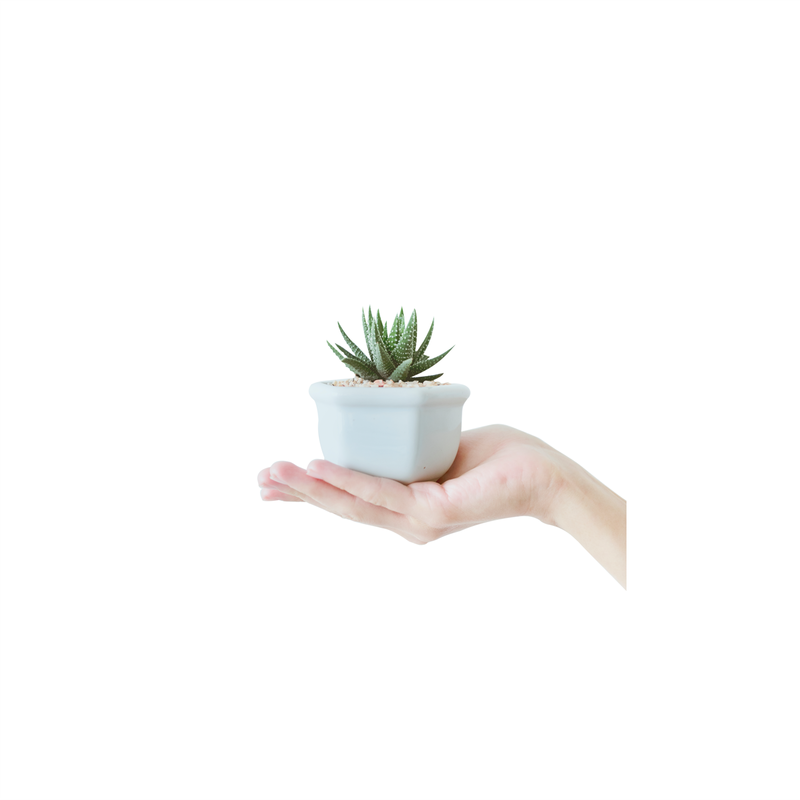 Looking for a solution for your clients? 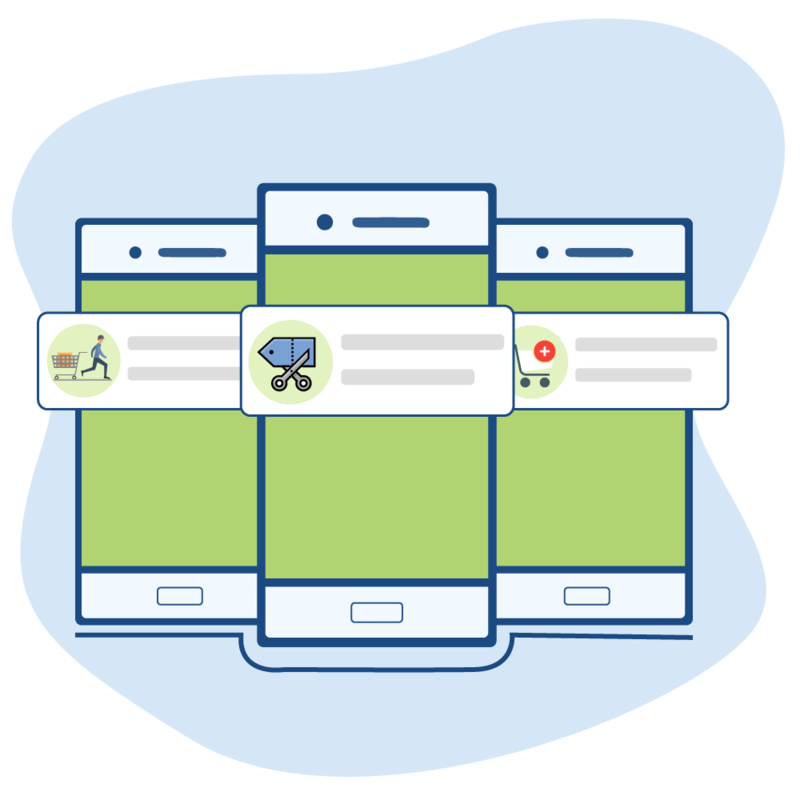 Shopify Experts across the globe use iZooto to drive sales for their customers and ramp up their revenues. Brands like Bajaao, StreetStyleTalk, use iZooto to bump their revenues by upto 10%. Kickstart your journey with iZooto.